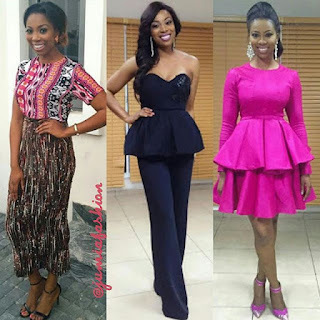 TV Host, Bolanle Olukanni Slays 3 Different Looks. 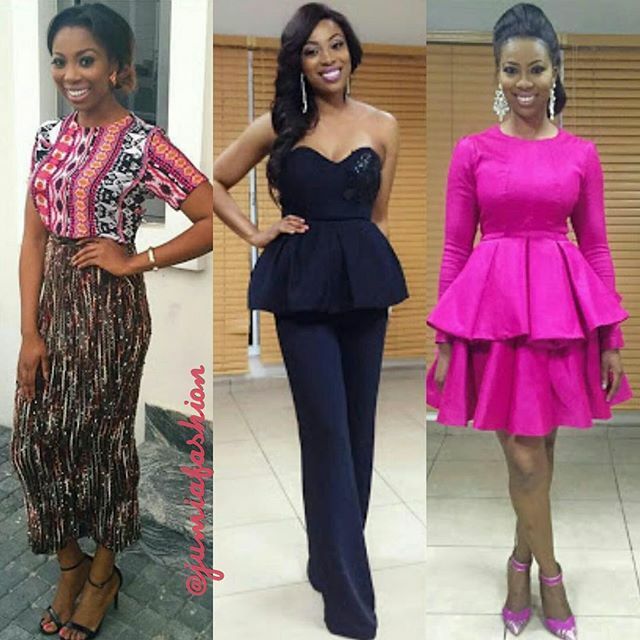 Below are three shades of pretty Bolanle Olukanni, she slays on a regular, which is your favourite look? 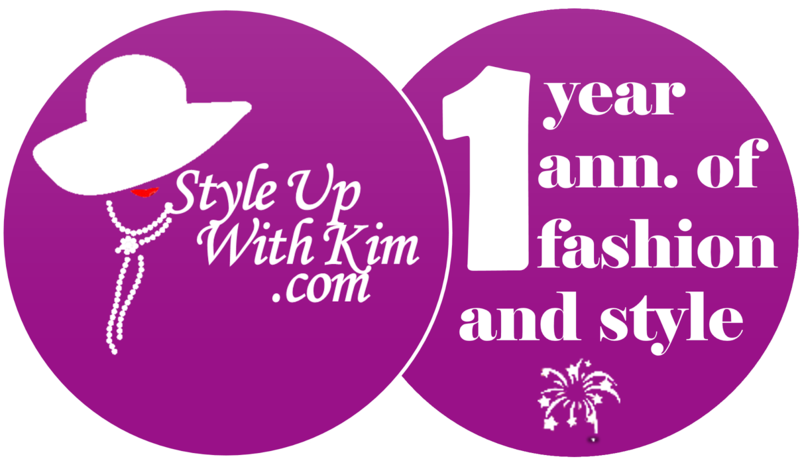 My favourite outfit is the second look, I'm totally in love with the black peplum top and wide leg pants. Absolutely stunning!